Unzip Logic System provides the creative and responsive of Static and Dynamic website Design and Development in Greater Noida and Delhi NCR, we provide the services also, web development, software development, app development, domain and hosting services, theme customization, website maintenance, drupal implementation, E-commerce web designing, Android Development, iOS Development, Digital Marketing, API Integration. You will like our affordable packages of web design and developments, call you for quick quotation, our expert is master to manage your website as a business asset. Unzip Logic system have experienced team of web designers and developers, they provide the top class design and support for your project mobile responsive and 24/7 support, hire us for your all web related requirements. 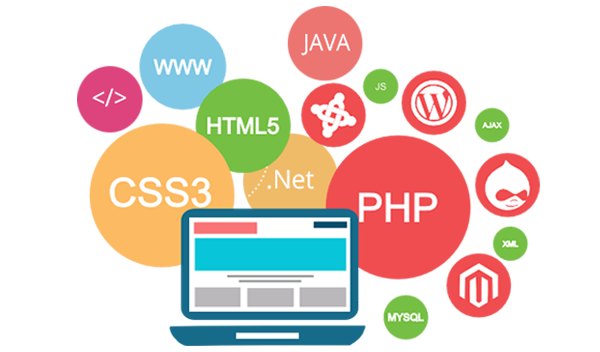 Hire the expert team of web Designer and developers from Unzip Logic System at a very low market price. Our team of web Designer and developers is capable to offer a standard level of security for data protection and avoid hacking. Dealing with our company, you are taking an effective step towards the business growth. If you are willing to have social media apps like Facebook, WhatsApp, feel free to get in touch with the UnzipLogic team of technology experts. a refund for any sorts of delay or something that doesn't meet the customers’ requirements.